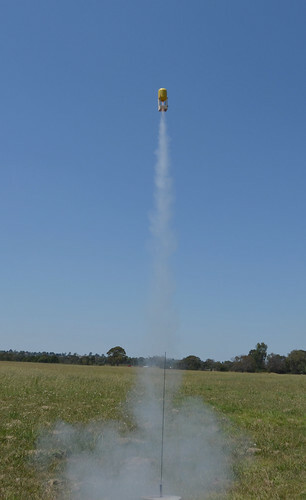 I built a rocket using the egg from a Kinder Surprise, but did it fly? The C6-5 was the perfect match for this little rocket. 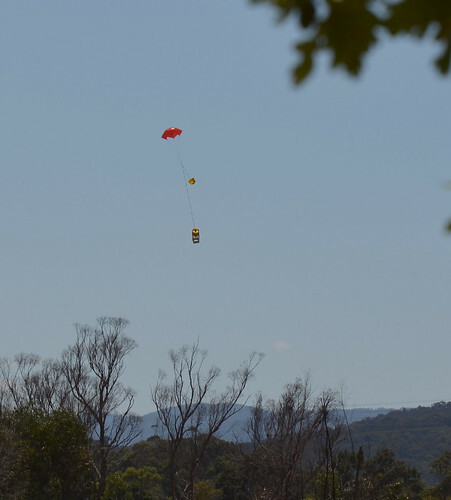 Nice straight boost and recovery using an Estes 12" plastic parachute.